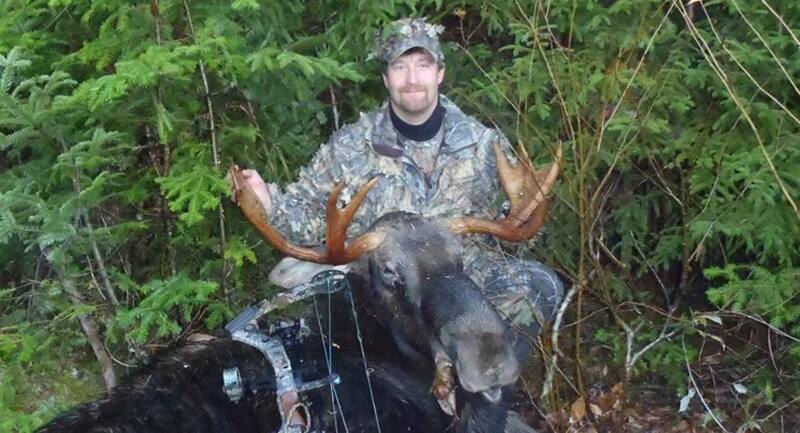 We offer moose hunts out of our Lodge in WMD’s 8 and 14. 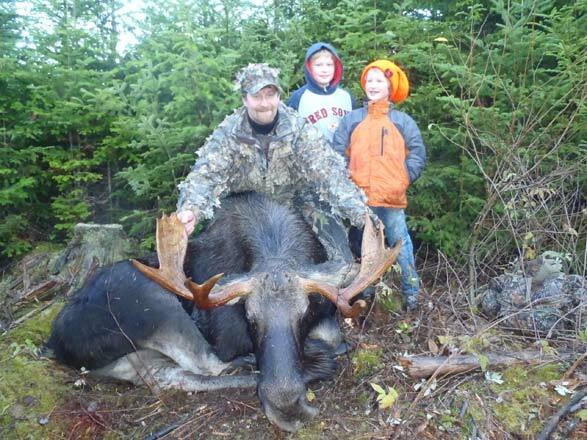 This area of Maine boasts a very healthy moose population, with outstanding bulls taken every season. 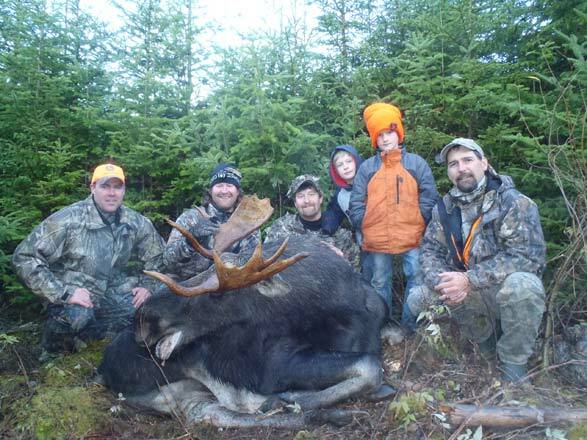 Moose hunting is Maine is strictly controlled by region, and hunters must get a permit through the Moose Hunting Lottery. See the sidebar links for details. Moose Hunting Season: WMD 8 & 14 – October 14-19, 2019. Hunts include: use of a 4-wheel drive vehicle, Maine Registered Guide, accommodations and meals for the week at our Northern Outdoors hunting lodge. 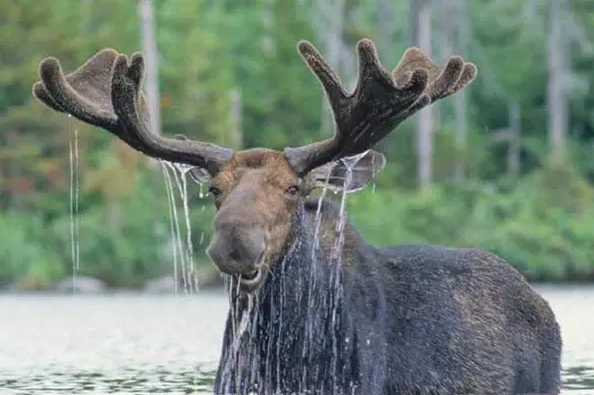 Week-long Moose Hunts are $5900. Price includes Permit holder and sub-permit holder or non-hunting partner.